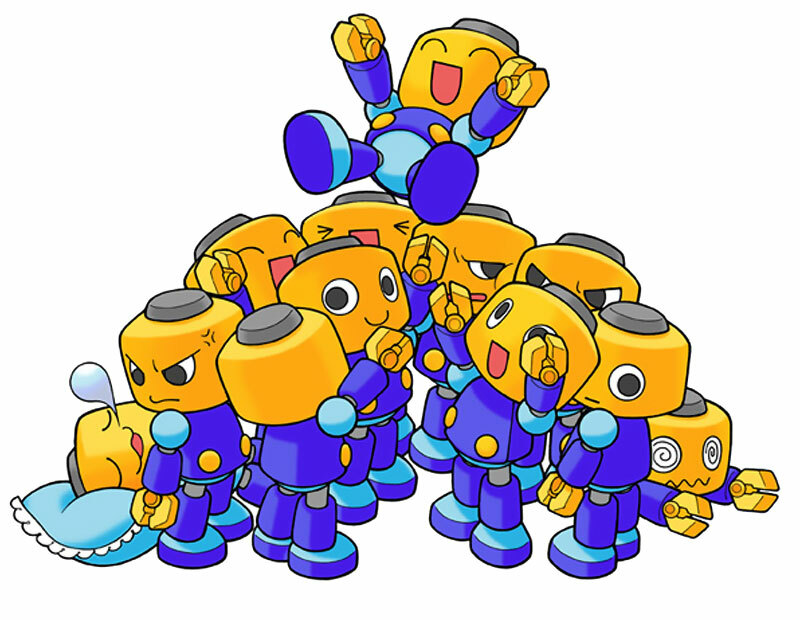 Servbot (Kobun in Japan, which roughly means "little follower") are a group of 41 small, indestructible robots from the Mega Man Legends series made by the air pirate Tron Bonne to do her bidding. 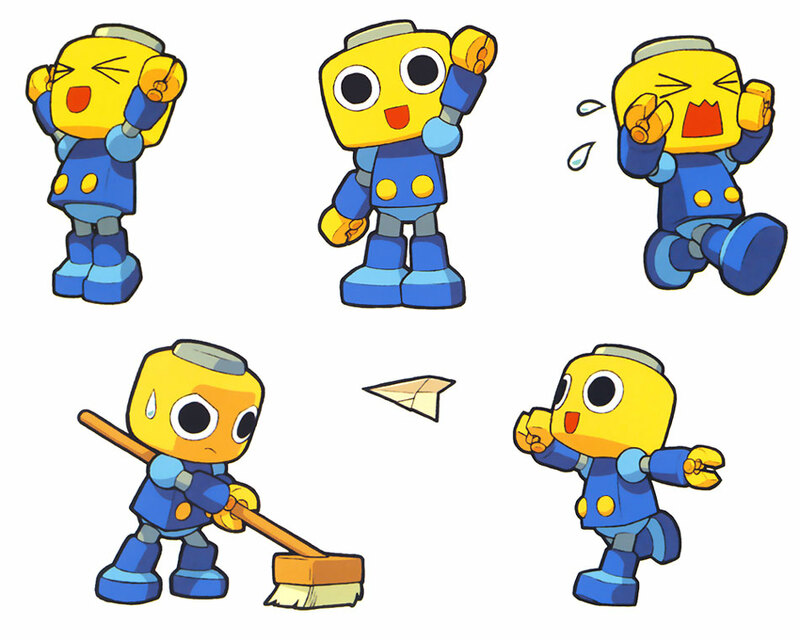 Each Servbot has an ability from cooking to cleaning to battle, and they do various chores on board the Bonne family airship, the Gesellschaft. 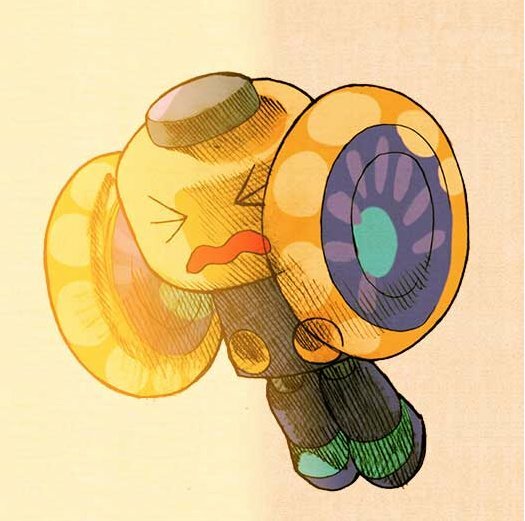 Servbots first appeared in Mega Man Legends as an enemy of sorts which Tron sends to rob banks and cause a general commotion. 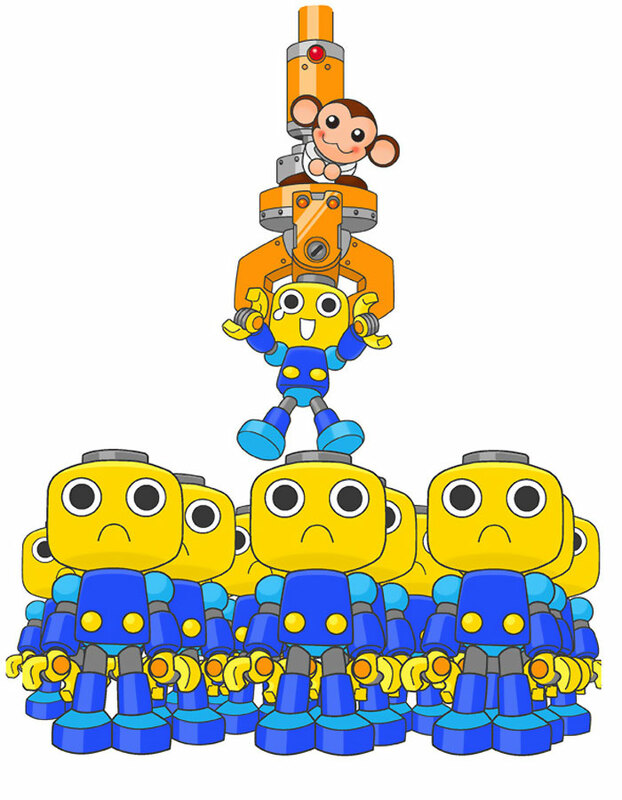 However, by Mega Man Legends 2, the Servbots begin to treat Mega Man more kindly (though still antagonistically), thanks in part to their mother's crush on Mega Man. They behave like children and love and adore Tron like a mother, however strict she may be with them. 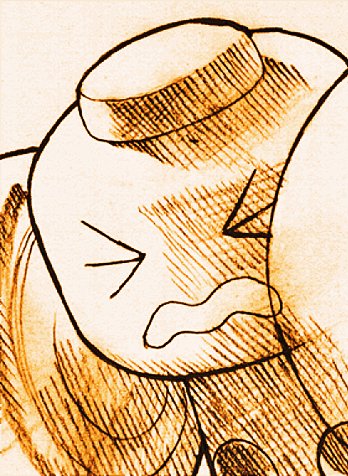 Despite their small size, they can be quite powerful fighters and are vital to the Bonnes success as pirates. 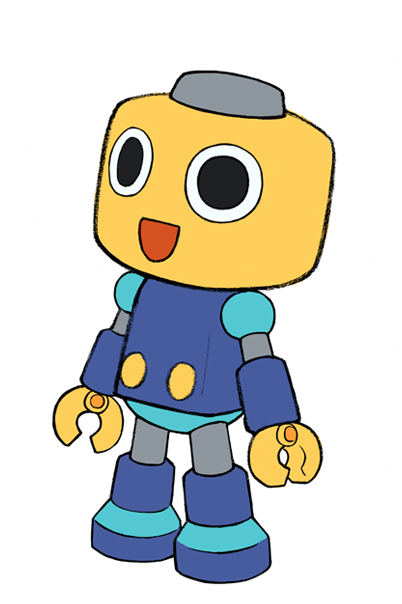 Servbots also love to eat spaghetti, curry, and drink coffee. 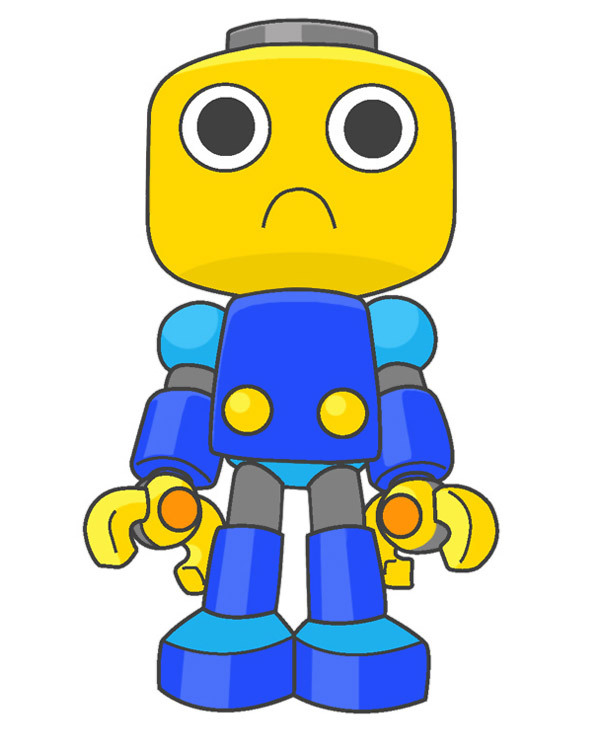 Inspired by the likes of Lego-men, these little guys are undeniably cute and never fail to put me in a good mood. 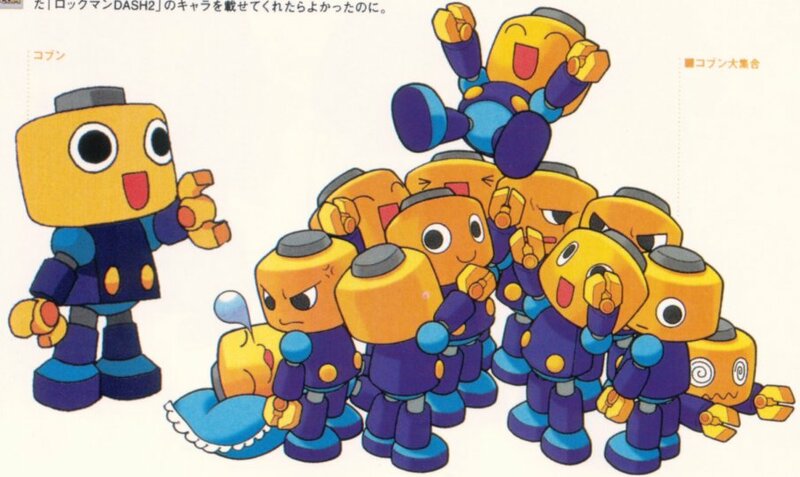 :] Servbot sets the record for being the smallest character to ever appear in a fighting game (by far)! 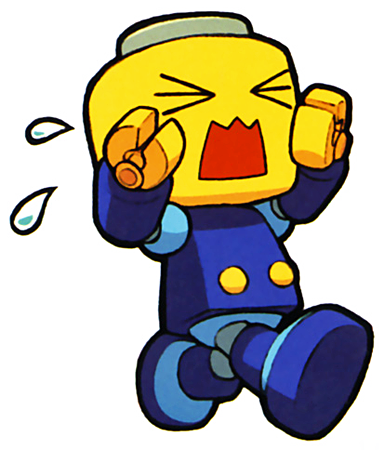 As cute and entertaining as he is, Servbot is humorously annoying to fight against, since he's hard to hit with normal attacks. 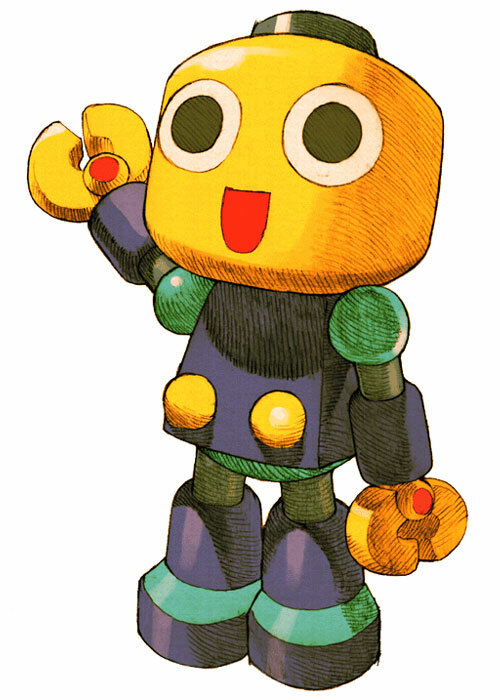 It was cool an unexpected that Servbot got his own character slot in MVC2, but overall... Servbot fares better as a support character for Tron Bonne. 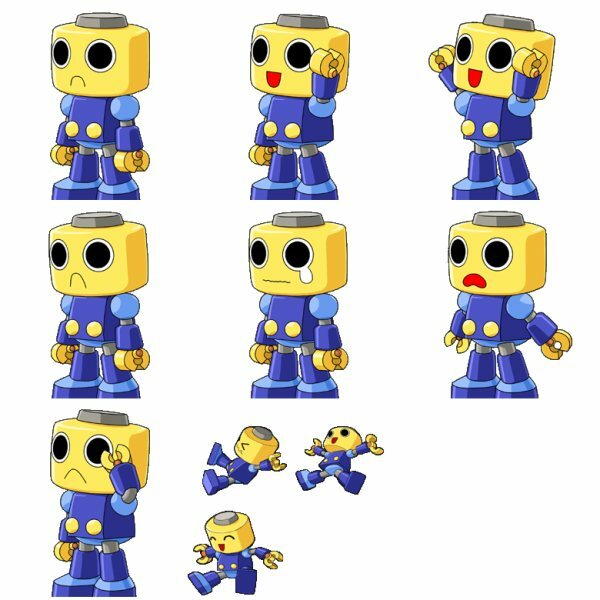 Ever since these little fellas appeared in Megaman Legends and MVC2, they've become sort of a mini "mascot" for Capcom. 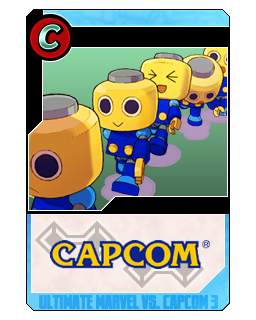 Servbots have made many notable cameos in various other Capcom games, such as: Dead Rising, Mega Man Battle Network, Tatsunoko VS Capcom, Namco X Capcom, Onimusha 3 and Street Fighter X Tekken.